A “Hometown” Pharmacy with “World Class” service. Bertram Pharmacy is proud to be known as one of the last locally owned independent pharmacies in town. You'll find every member of our staff to be knowledgeable and accessible. While our commitment to personal service is still the most important aspect of our business, we are constantly expanding to include many patient care services. 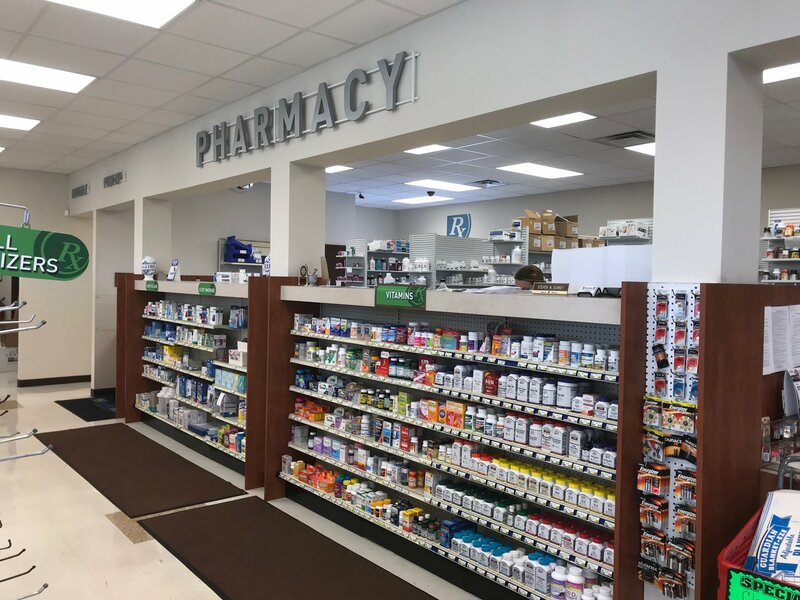 Through all of the growth and modernization, Bertram Pharmacy has managed to maintain the intimacy of a neighborhood pharmacy. These folks have never let me down. Always calm, friendly, expeditious, courteous and professional. In fact, I would dare you to find this kind of service anywhere. I love Bertrams. They also have meds actually in stock. And the lady's at the drive-thru always give my kids suckers, and my dog a treat. They were great and so friendly. They really helped me out as I had all 3 kids in there. Best experience, and so nice!